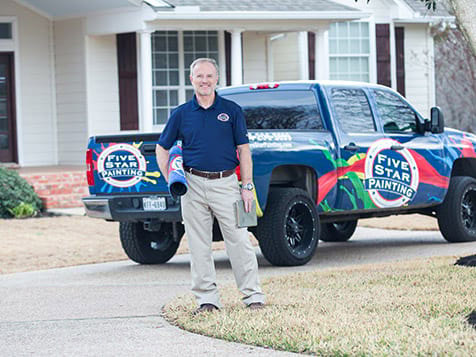 What does a Five Star Painting Franchise Cost? Five Star Painting is maintenance services franchise that specializes in residential and commerical painting. Five Star Painting is a values based business culture that takes customer service to the highest level. The cost to become a franchise owner begins with a minimum liquid requirement of $50,000. The franchise fee is $40,000 and the total investment ranges from $69,700 to $179,250. Training and support are included. Financing is available. Five Star Painting is a full-service professional painting company specializing in residential and commercial interior and exterior painting. 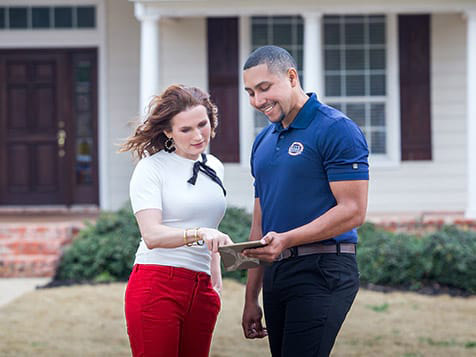 With over 170 locations—and growing, our primary focus is on helping our franchisees meet and exceed their financial, professional and personal goals. As part of Neighborly, our expertise lies in providing the right tools, support and, environment to turn those goals and dreams into a reality. We see it happen every day. Why shouldn’t it happen to you? 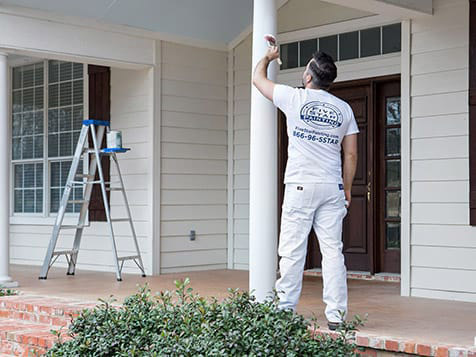 Five Star Painting is a full-service professional painting company specializing in residential and commercial interior and exterior painting. 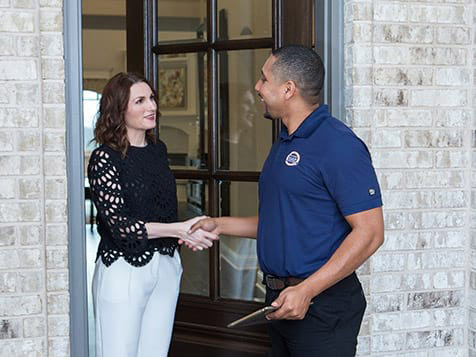 With over 170 locations—and growing, our primary focus is on helping our franchisees meet and exceed their financial, professional and personal goals. As part of Neighborly, our expertise lies in providing the right tools, support and environment to turn those goals and dreams into a reality. We see it happen every day. Why shouldn’t it happen to you?